Book your business or family get together with us! Celebrate your special occasions with friends, family and delicious home style food from our menu. Whether it’s a birthday party, wedding reception, or a working lunch with colleagues, we are happy to accommodate your needs. 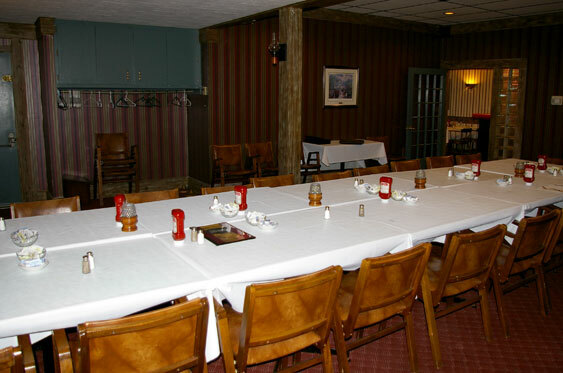 Our two private banquet rooms will seat from 20 to 55 people comfortably. We Cater! Ask us about all of your catering needs.